The shock has now worn off and I’m starting to kind of like this idea of unemployment. Its time to figure out what I really want to do, who I really want to be and spend time doing things that really make me happy. And, while I’m at it, those things I set out to do at the beginning of 2013. Ever the project starter, I have decided it’s time for a new challenge. 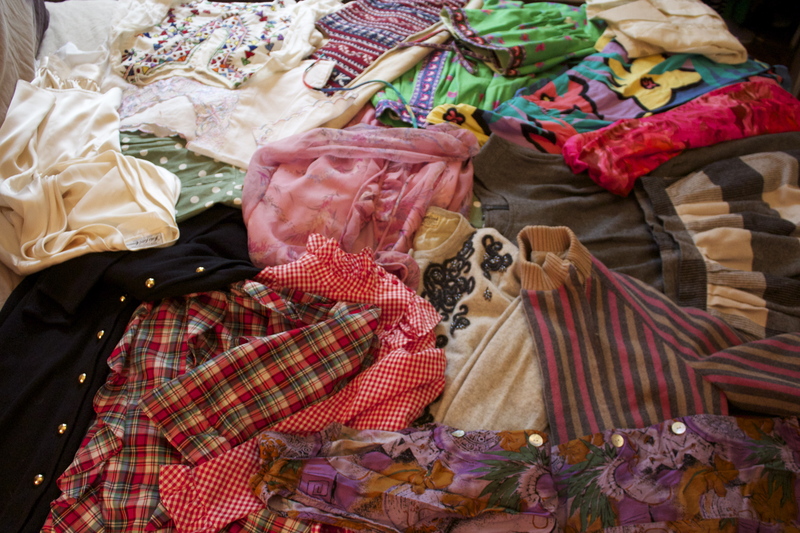 For quite some time, I’ve been meaning to sell some of my vintage pieces. They are pieces that got me all sorts of excited when purchased, but after wearing them once or twice, their life cycle ended as they were deemed too crazy, ill-fitting or just downright ugly. 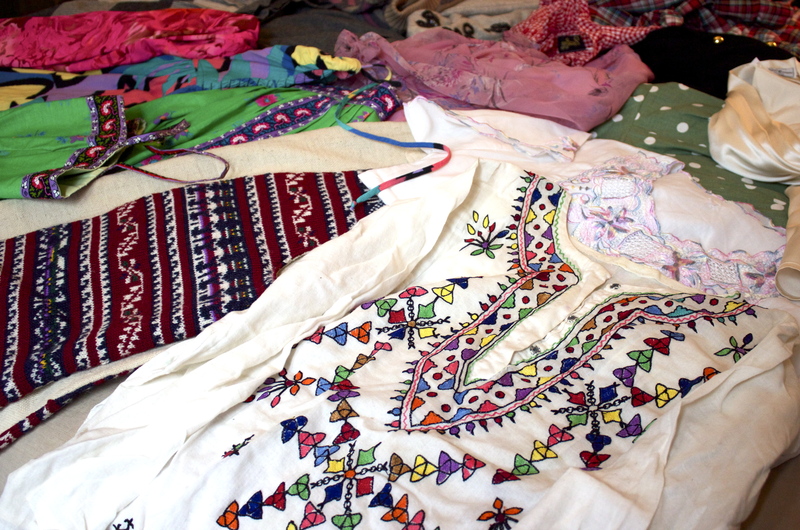 These pieces were bought with intention, though, and I feel it wrong to just put them up for sale without actually paying them some homage, so before I list each item for sale, it will get one final style and a post dedicated to its life as a part of my closet. After each post, they’ll go up for sale on Etsy and Copious, and you should all hurry to buy them, because I’m unemployed and all. Get ready for some fun.